CX-4030 CO2 laser machine owns the newest design, easy-operated system, motorized Z axis lifting table. In addition, this type of equipment is a kind of processing equipment with low cost and high performance. Accordingly, it is an ideal CO2 laser machine suitable for engraving or cutting wood, bamboo, jade, marble, organic glass, crystal, plastic, garments, paper, leather, rubber, ceramic, glass and other nonmetal materials. Jinan JinShengXing Machinery is a new technology enterprise specializing in developing manufacturing Mechanical CNC engraving machine, laser engraving machine and CNC plasma cutting machine. With years of experiences, we have earned trusts from customers around the world. If you have any different or special demand, you can tell us. 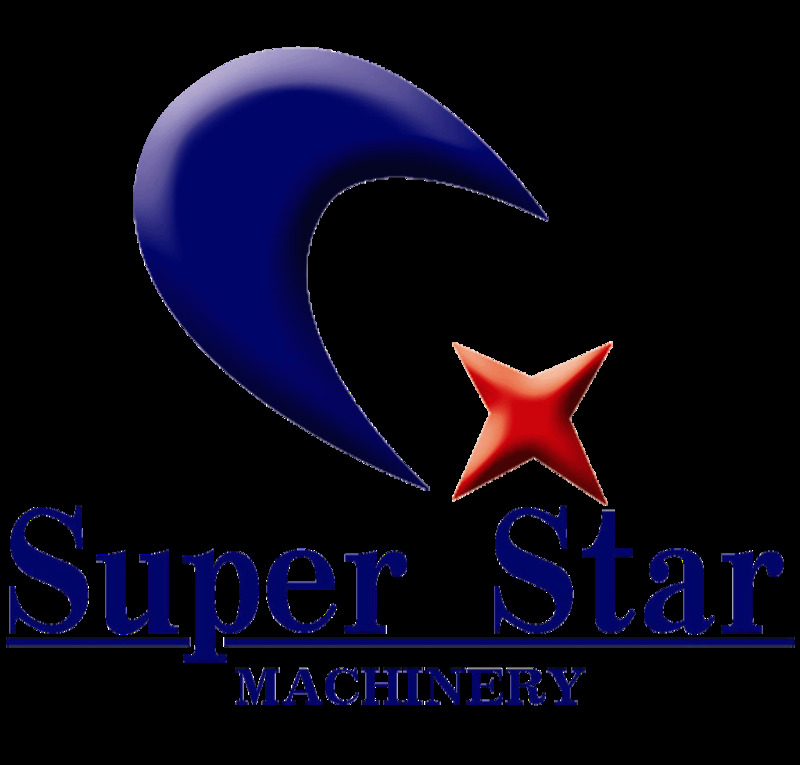 We are able to design the CO2 laser machine according to your specific request. With considerate ODM services, we believe that our products will meet all your needs. This mini equipment is especially designed for art & crafts engraving industry. 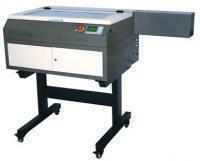 CX-4030 CO2 laser machine occupies limited space and can be put on the desk.